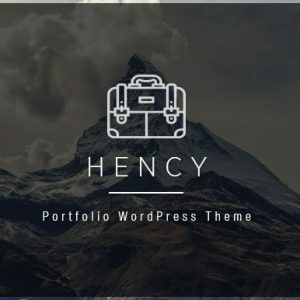 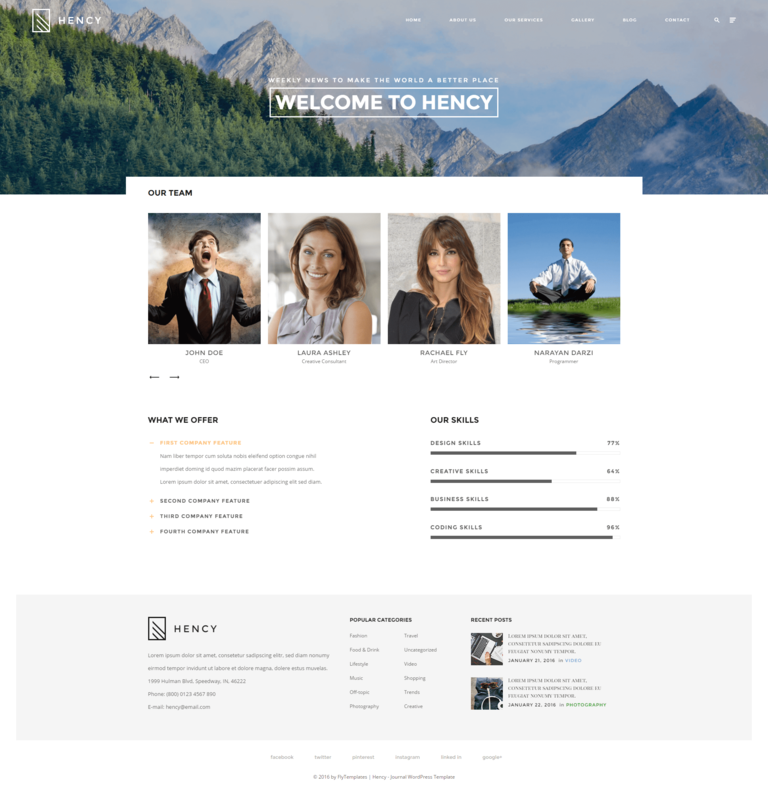 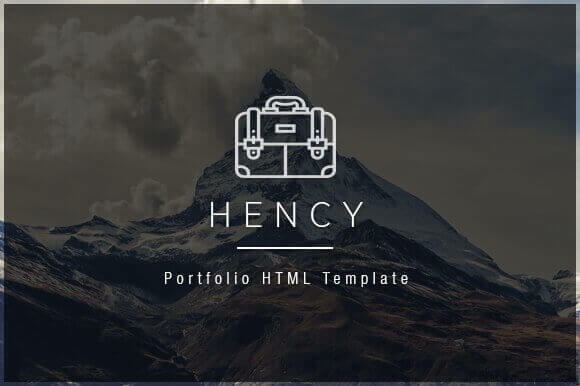 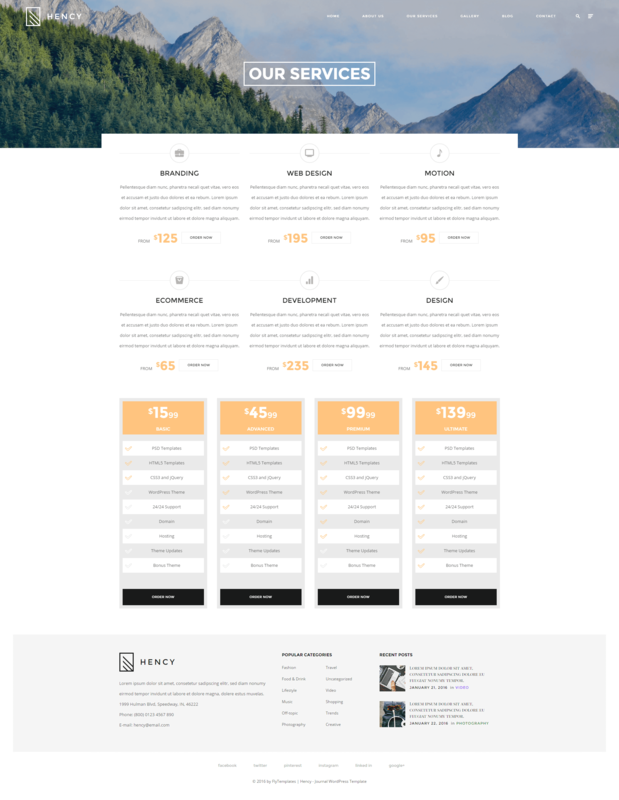 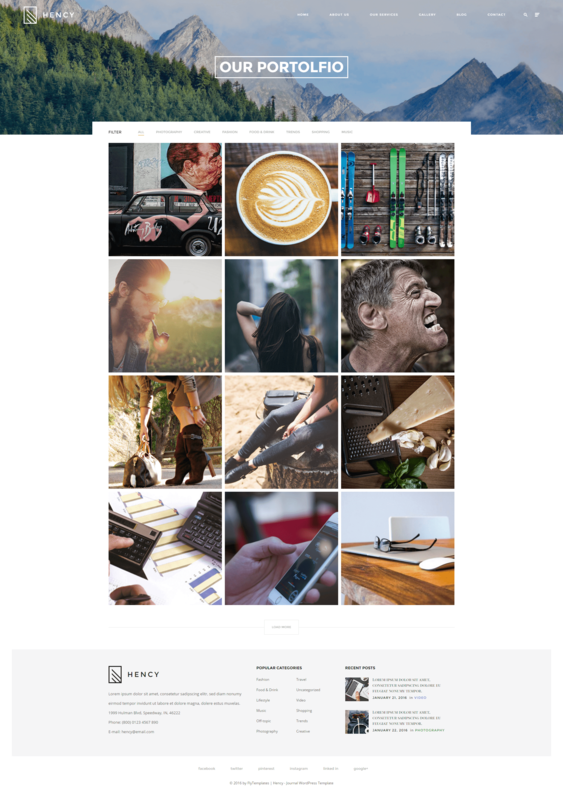 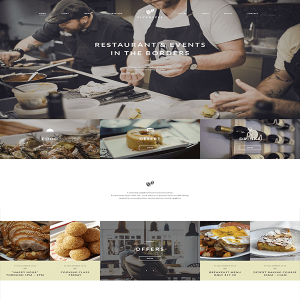 Hency is a Portfolio HTML Template, responsive, Bootstrap based, that use modern animations. 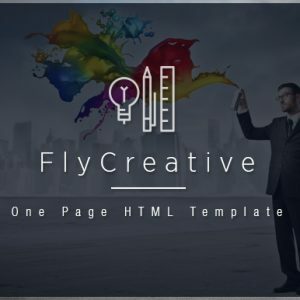 It can be used for Blogging, Portfolio, Business, Agency and more other kinds of websites. 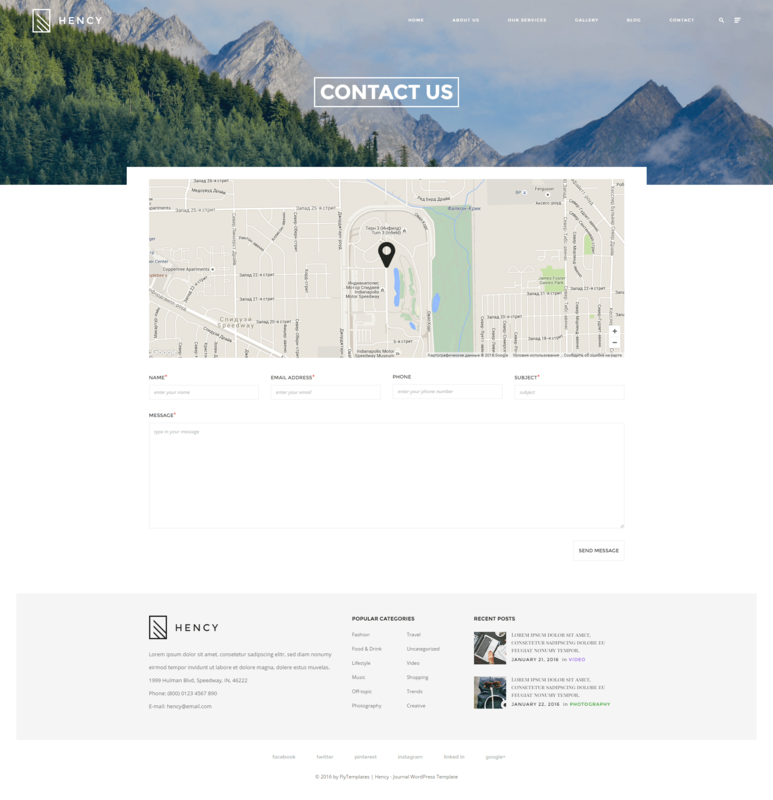 It’s easy to use, easy to set up, easy to customize.